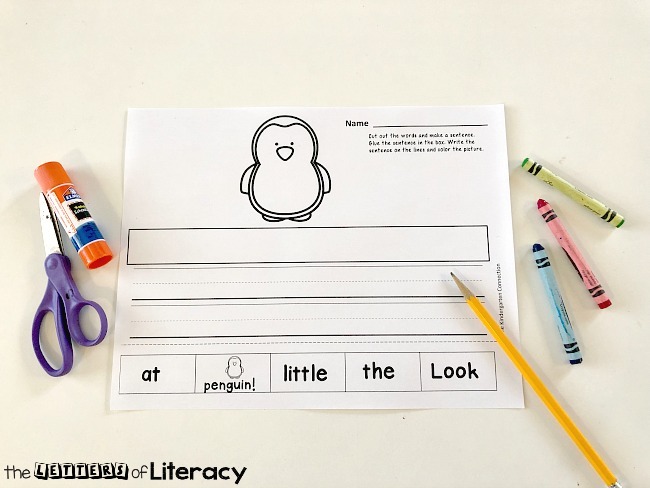 FREE Printable Penguin Sentence Sorter Cut and Paste Activity for Kinder! I just can’t get enough of penguins! They are just too cute and so perfect for center activities in the wintertime! This time of the year in kindergarten we are working hard on our writing skills. 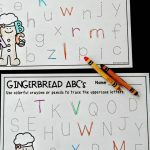 We want to have strong fine motor skills and with that be ready to go into first grade with proper letter formation and have working knowledge of beginning sentence structure. 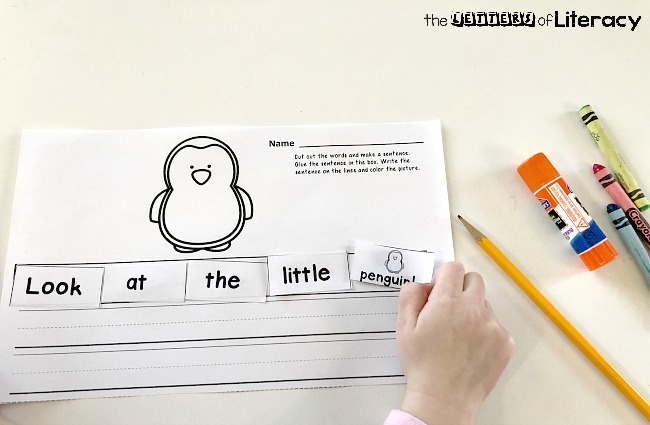 This Penguin Sentence Writing Cut and Paste Activity gives children the opportunity to work on scissor cutting skills and sentence writing too! *Pair this with our Winter Writing Center Activities! 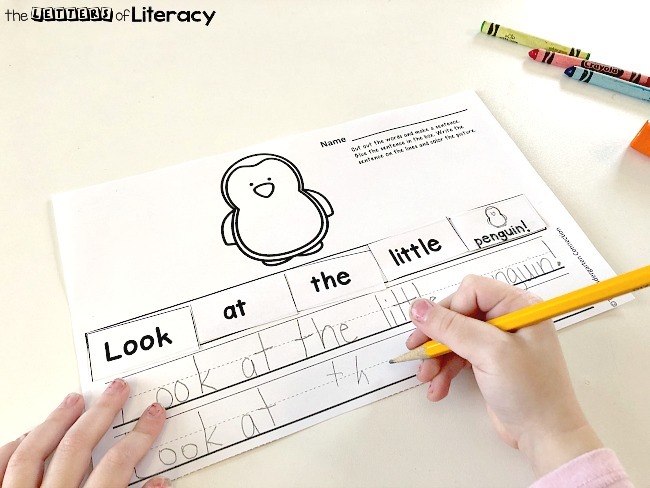 I recommend that this activity is suitable for mid-year kindergarten or around the time you start introducing sentence structure to your students. 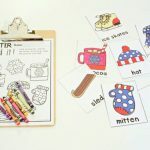 We like to talk about how a sentence starts with a capital letter and ends with punctuation by using these fun sentence sorter activities! This writing center can be ready with just a few supplies you already have on hand! 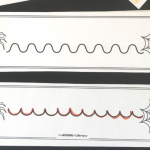 Simply print, and provide scissors, glue stick, pencil and crayons for an easy-prep writing center! I like to use this in small groups or in a writing center. 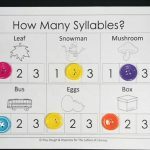 If you use in a small group, I would suggest using with a group of 4-6 kids at a time. Once you model proper sentence structure with your students, it makes it easier for them to pick out the words and place them in the correct order. 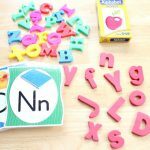 Since we know a sentence begins with a capital letter, they can pick that out right away and glue the first word in their sentence. The same is true for ending punctuation. Children can quickly see the final word in their sentence as it has an exclamation mark with it. We then would move onto the words that we know. Those are what we call our high frequency words or spelling words for those who do spelling in kindergarten. Before we know it, we’ve built a sentence and we are reading it all on our own! 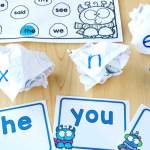 I like that children can immediately feel successful with this sentence writing activity. 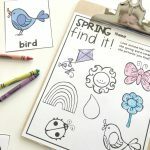 Fine motor skills practice with scissor cutting, coloring and gluing. Children immediately feel successful with predictable text showing capital letter and punctuation. Sentence structure properly modeled in a fun way! 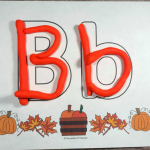 Letter formation practice with 2 opportunities to correctly copy and write the sentence. Teachers can use to evaluate students’ growth or to use for areas of focus. 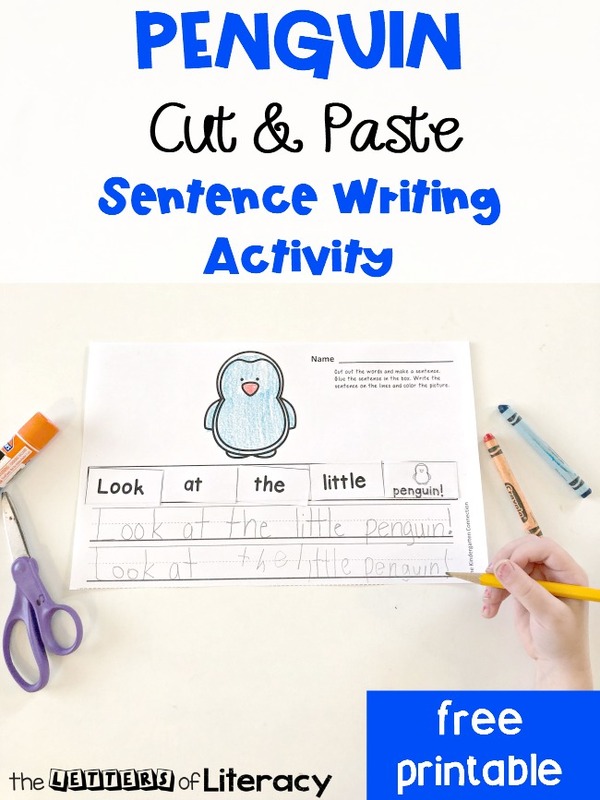 Are you ready to jump in with our FREE Penguin Sentence Writing Cut & Paste Activity? Then get it below by clicking on the large, blue button at the very bottom of the post. 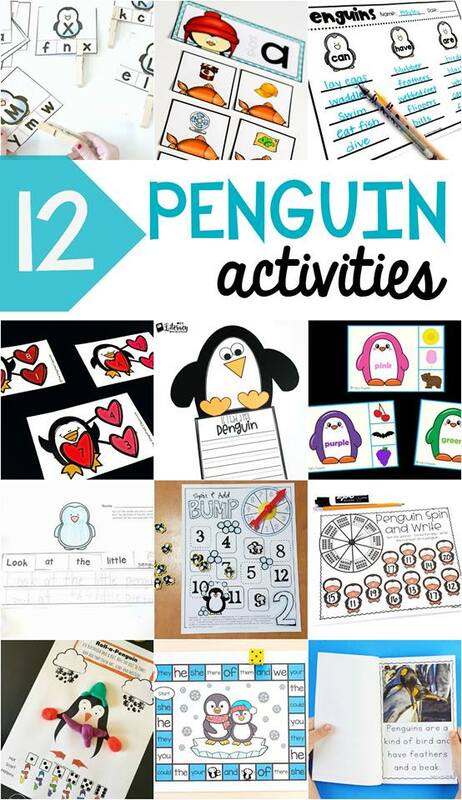 Then, for more penguin fun, check out these awesome activities from some of my favorite kid bloggers!